great quality and arrived well packed and in one piece. Looking forward to installing it in our small bathroom. It's the perfect size for the space but doesn't lack in functionality! 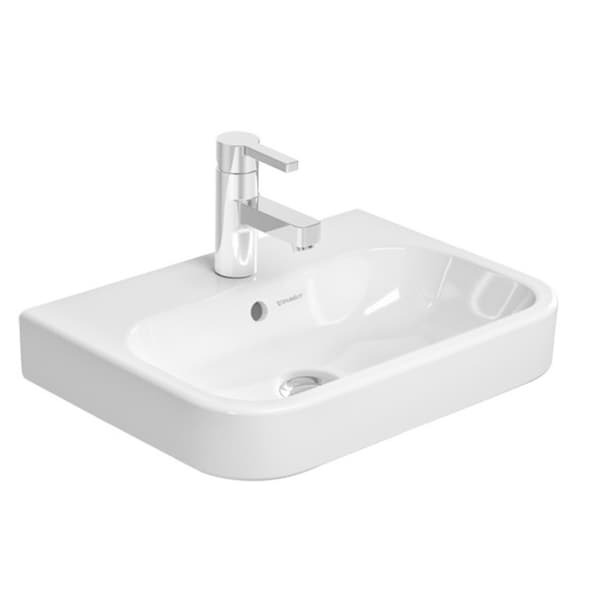 Furnish your bathroom for style and function with this Duravit handrinse basin. The softened rectangular design lends a sophisticated touch to this sink, while the sturdy porcelain construction offers years of durable function. Dimensions 18.0 In. X 24.0 In. X 10.0 In.